If you’re looking for HID lights and car LED lighting, call HIGH GRADE SOUND AND SECURITY today! 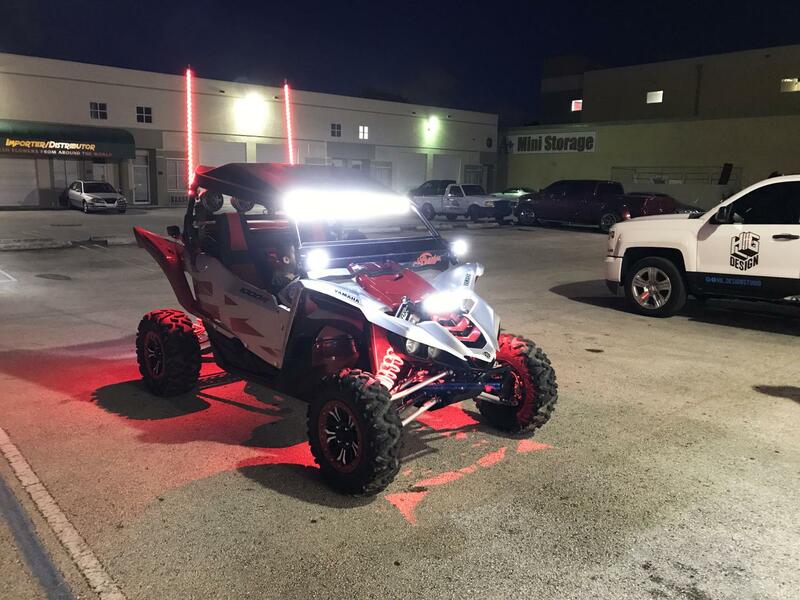 Located in Miami, we provide and install a wide range of HID lights and car LED lighting to meet your needs and requirements. 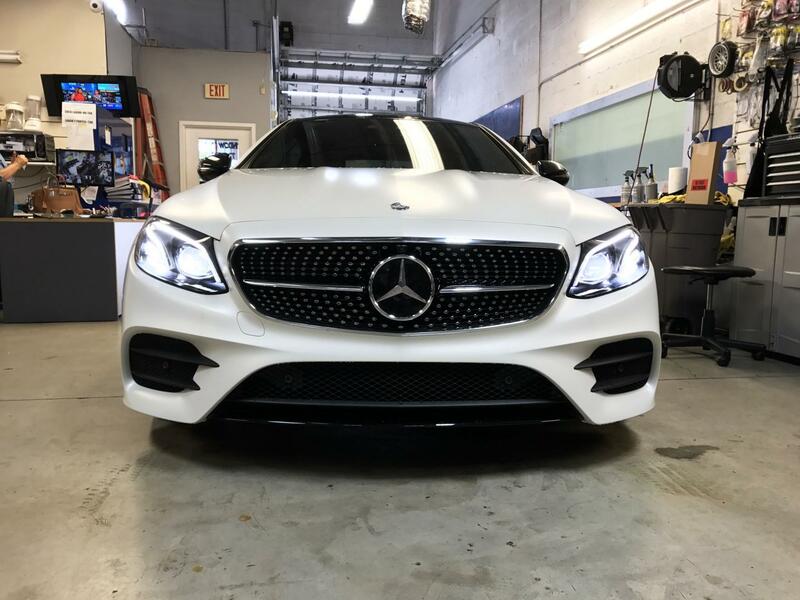 Looking to convert your headlights to HID lights? Call HIGH GRADE SOUND AND SECURITY today! We offer a large variety of HID light options. Keeping pace with the latest technological advancements and products, our team delivers complete end-to end- services along with on going support. Our goal is to provide high-quality products and to ensure your satisfaction. LED lighting in cars is refreshing, attractive, and pleasant. Moreover, it adds an appealing and contemporary touch. HIGH GRADE SOUND AND SECURITY provides a wide range of car LED lighting options that can be installed to meet the client’s tastes and requirements. Please note that we place high value on innovation and are always on the lookout for new materials! Call today. High Grade Sound & Security, Inc.